School children across the world can take virtual trips through Imperial's research and education facilities via an immersive platform from Google. This is a wonderful opportunity for us to showcase our research and facilities to a truly international audience. 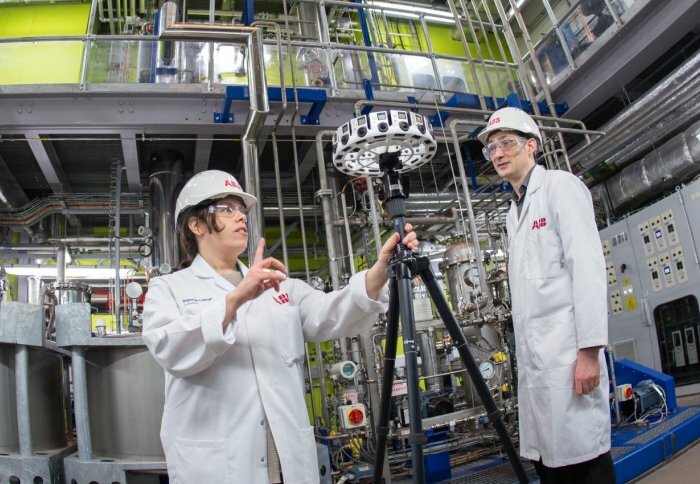 The College has worked with the multinational tech company and digital education specialists Twig World to create a series of ‘Google Expeditions’ around its Carbon Capture Pilot Plant, animal research facilities, and South Kensington Campus. Comprising collections of virtual reality 360° panoramas and 3D images annotated with details, points of interest, and questions, these virtual tours around Imperial have now been launched on Google’s educational platform, Google Expeditions. The free interactive platform allows teachers to bring students on virtual trips to places like museums, underwater, and outer space – and now Imperial – through smartphones. Teachers act as a ‘guide,’ taking their student ‘explorers’ on a trip, explaining things as they go along using the information provided. The expeditions are used by around one million students globally and the number of users is growing. The Carbon Capture Pilot Plant: Get up close with applied science in this research and teaching facility which explores the most up-to-date methods for capturing and storing harmful carbon dioxide (CO2) before it can be released into the atmosphere. Animal Research Facility: Students can explore six different animal research labs at Imperial and learn more about the work that goes on in each. In exploring the work done with rabbits, rats, guinea pigs, mice and zebrafish, the expedition offers information about why scientists work with animals, what the benefits of this work can be (such as helping find treatments for Alzheimer’s Disease), and the importance of ensuring the highest standards of care for the animals. South Kensington Campus: Situated on Exhibition Road among major national museums is Imperial’s South Kensington Campus – a major education and research hub for the College. Students on this expedition can tour the campus’ many highlights, from the Royal School of Mines, to the state-of-the-art flight simulator, the historic Queen’s Tower, and Enterprise Lab, as well as taking a look around some of its social areas including the Student Union, and Prince’s Gardens. Professor Maggie Dallman, Associate Provost (Academic Partnerships), said: “This is a wonderful opportunity for us to showcase our research and facilities to a truly international audience. 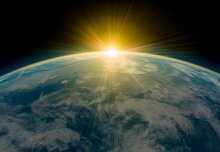 By opening the doors to Imperial in this way, we hope to inspire young people, and educate them about the importance of research as well as showing them how they can play an active role in solving some of the major challenges we face on Earth. The College’s Google Expeditions have risen out of the ongoing partnership between Imperial and Twig World – an award-winning digital media company offering film-based educational resources. Together, Imperial and Twig have previously launched Reach Out Reporter and Reach Out CPD, free online science resources for UK primary school children and teachers. Recently, Twig was selected by Google for Education to produce 75 Google Expeditions across the UK. Given the existing partnership between Twig and Imperial, virtual tours around the College’s facilities were high on the list. Jen Holland, Google Expeditions Programme Manager said: "Expeditions is a powerful learning tool. 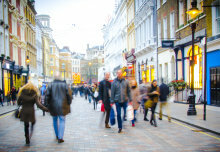 It provides a unique opportunity for supplemental learning by giving students new ways of exploring the concepts and places they are studying. “We've been thrilled to see world-renowned institutions such as Imperial College London join us in our aims to help students gain a deeper understanding of the world beyond the classroom, infusing learning with excitement and fun." We hope that by seeing science and engineering applied in this way more students will be inspired to pursue careers in these areas. Stretching over four floors, the carbon capture pilot plant is situated in the Department of Chemical Engineering on Imperial’s South Kensington Campus. In exploring the Google Expedition of the Plant, students will be able to see aspects of a carbon capture process up close, as well begin to understand the links between the science they have learned in the classroom and how they have been applied to the design and operation of large scale processes. Colin Hale, Senior Teaching Fellow in the Department of Chemical Engineering said this was “an exciting and important project” to be part of as it opened up Imperial’s world-leading facilities and research “to a much wider audience than we would otherwise be able to achieve”. He said: “We hope that students of all ages will better understand the essential role of facilities such as the Carbon Capture Plant in reducing carbon dioxide emissions globally and why it is important. To view the Imperial Google Expeditions, simply download the app to a smartphone, and either view individually or in the Guide and Explorer format, where one person (e.g. a teacher) controls the expedition for a group (e.g. students). Students can now embark on an expedition of the South Kensington Campus. Situated on Exhibition Road among major national museums is Imperial’s South Kensington Campus – a major education and research hub for the College.